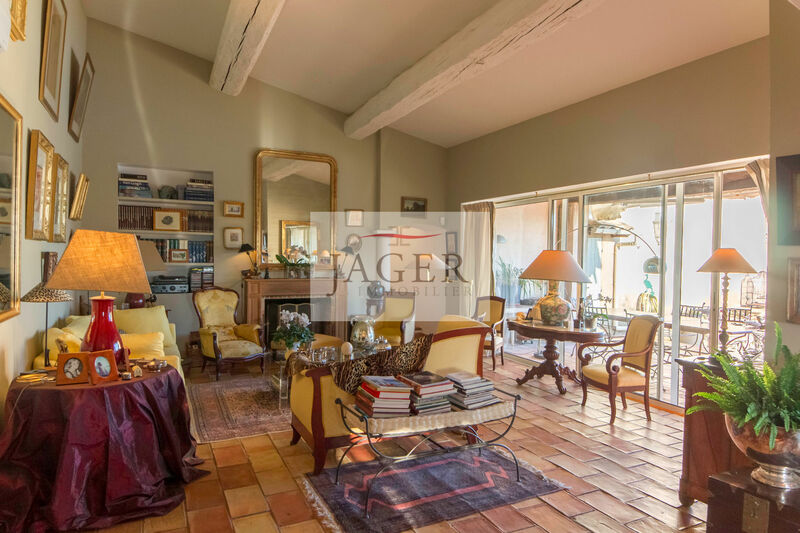 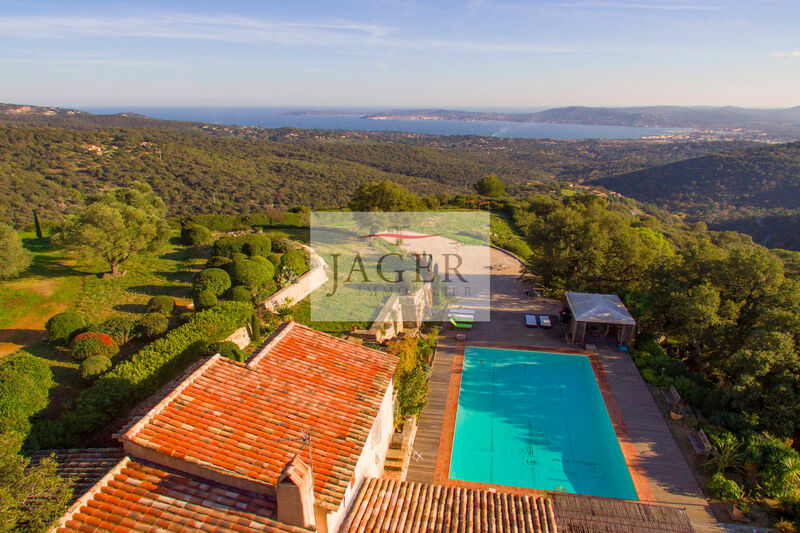 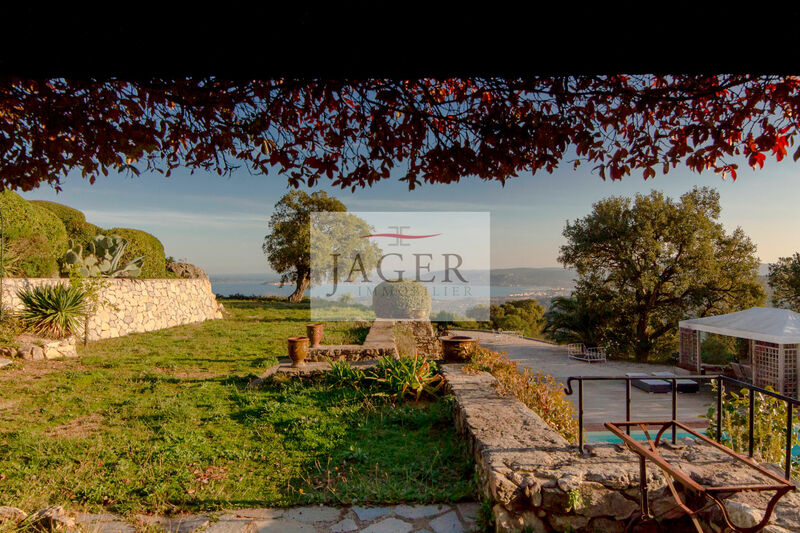 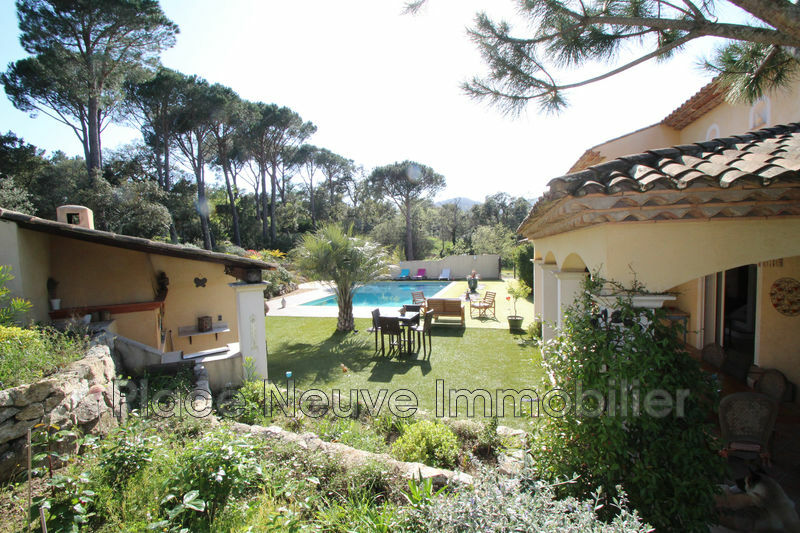 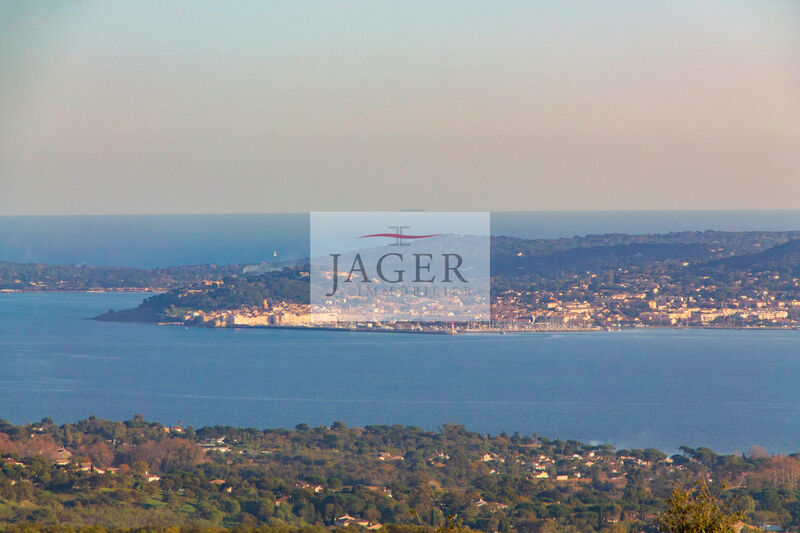 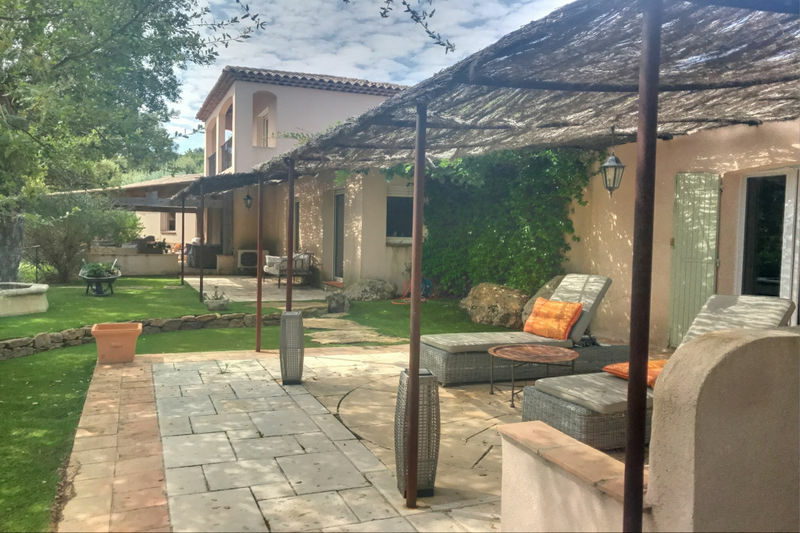 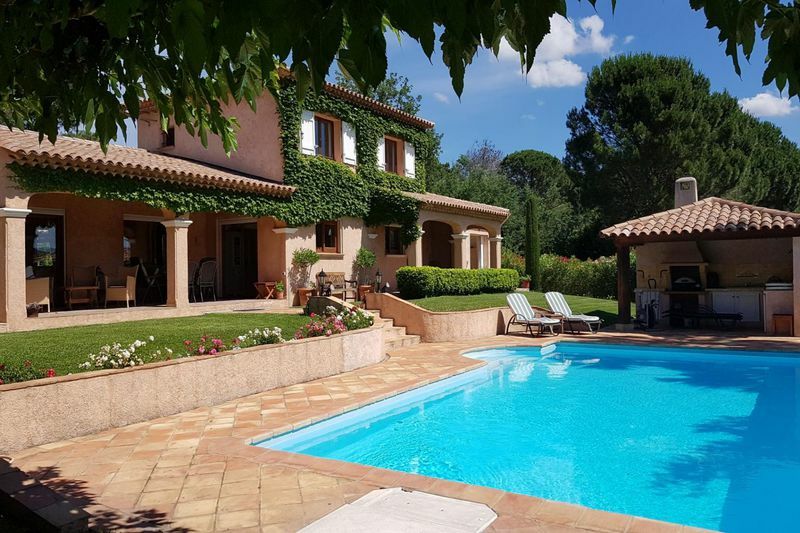 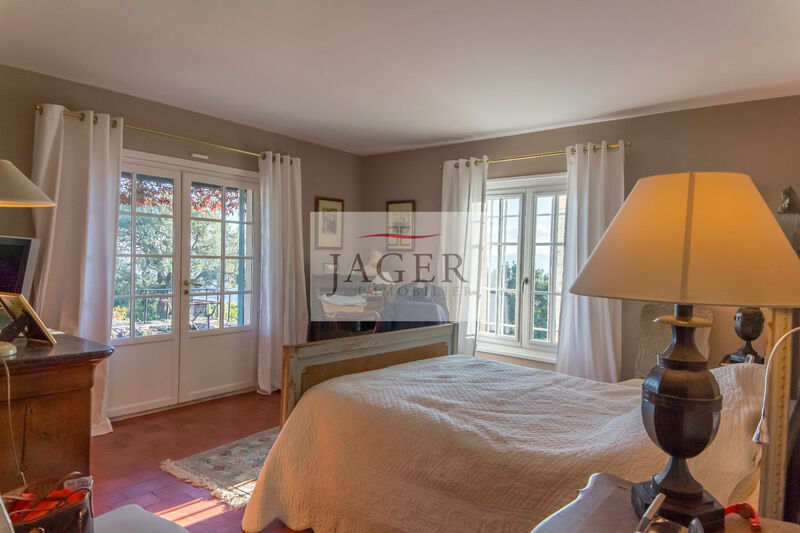 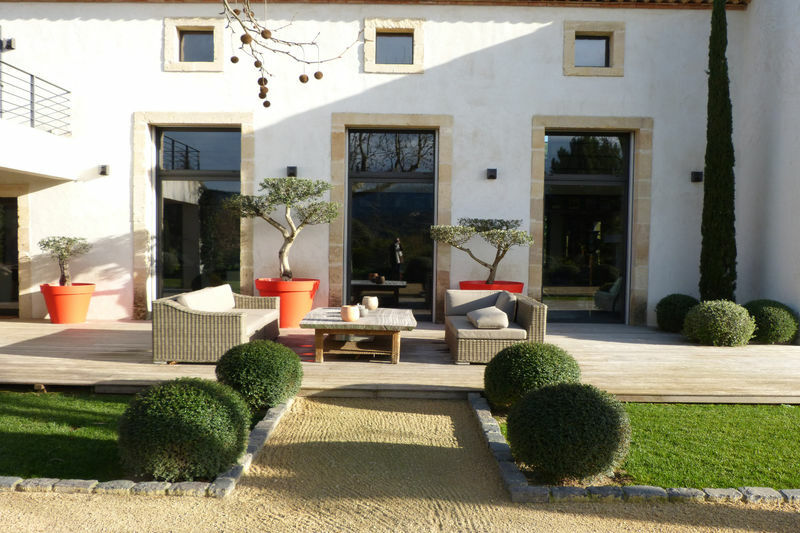 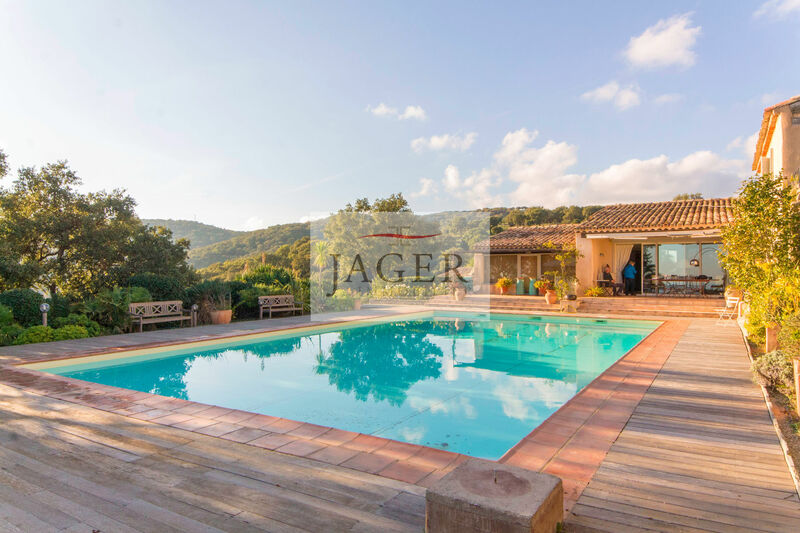 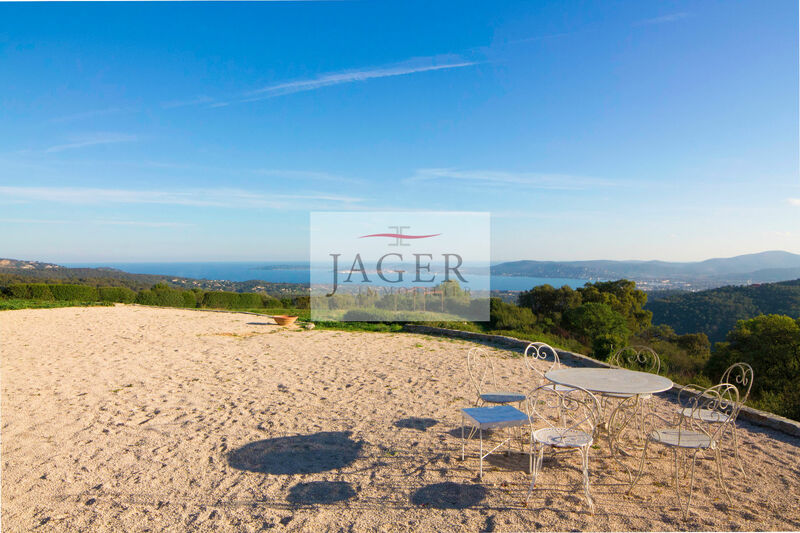 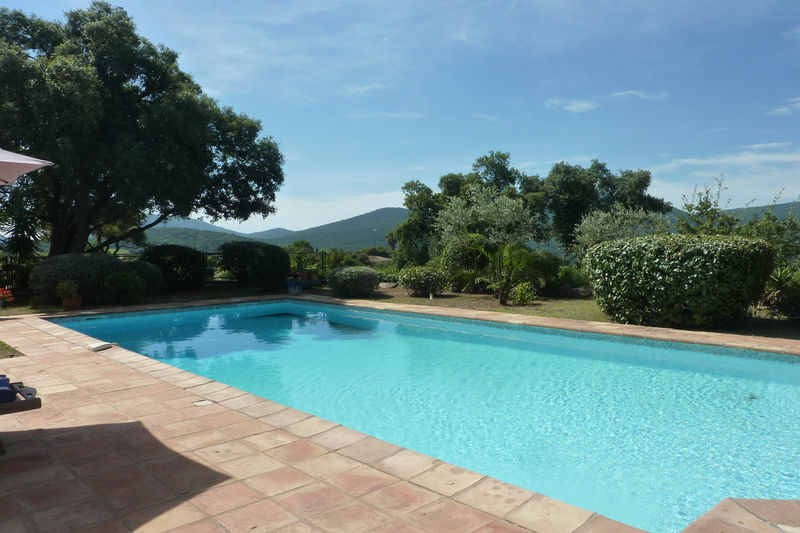 exceptional and dominant panoramic sea view for this Provencal charm. 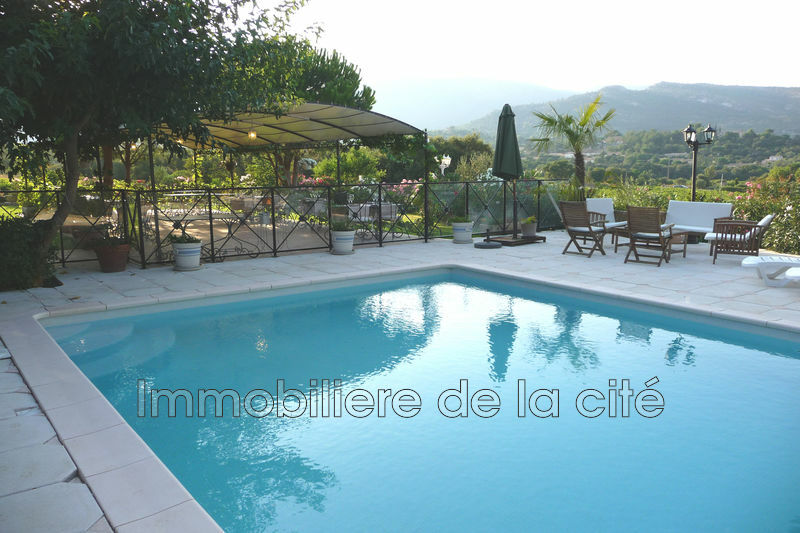 quiet in the countryside 10 minutes from the beaches. 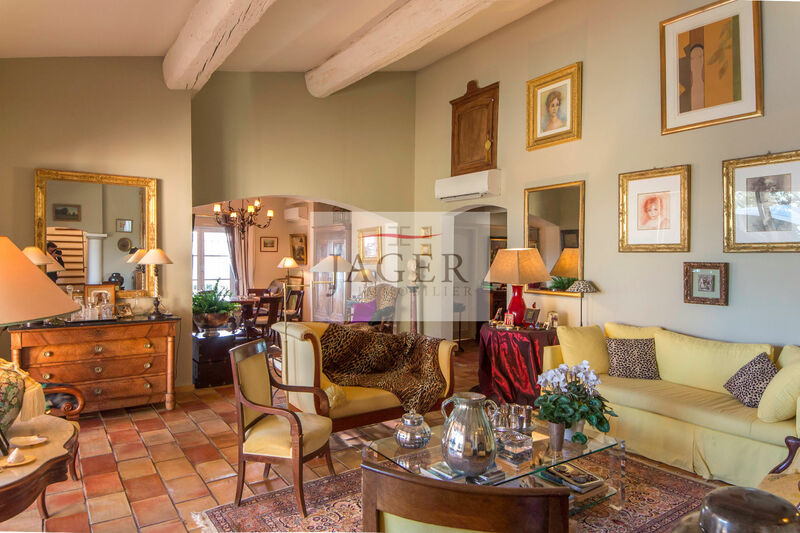 very comfortable living room with a high ceiling. 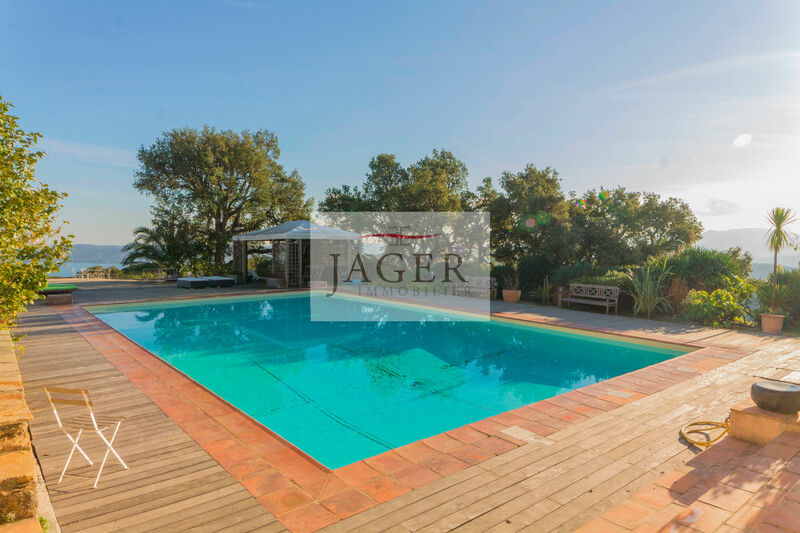 8 x 16 m swimming pool with wooden beach and pool house.